We happily announce our new partner Altronic, a full-service partner who, since their establishment in 1991, has gained years of experience and a vast knowledge of ICT and telecom. There are constantly developments happening, both in the social sphere and technological field. ICT and telecom have to keep up with these developments and work optimally, to achieve success in your business. Altronic supports companies with this, by advising, providing, implementing and managing innovative ICT and telecom solutions. By being empathetic to and thinking together with their customer, they enable them to work safely anywhere, anytime and on any device, with their practical and innovative solutions. They have a targeted approach and always goes the extra mile for their customer. “Altronic offers one point of contact for all ICT services, cloud solutions, internet, fixed and mobile telephony, security and printers and copiers. 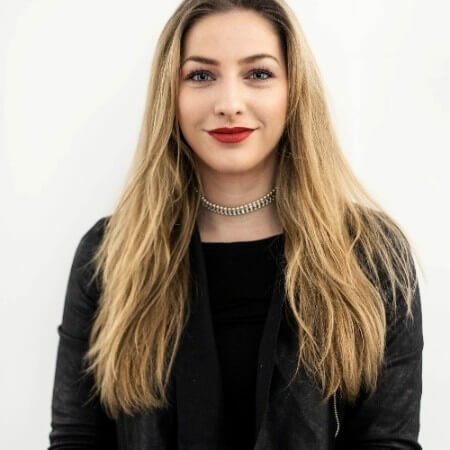 This takes away many of their customer’s worries, same as their thorough knowledge of the technological possibilities and their efficient approach. 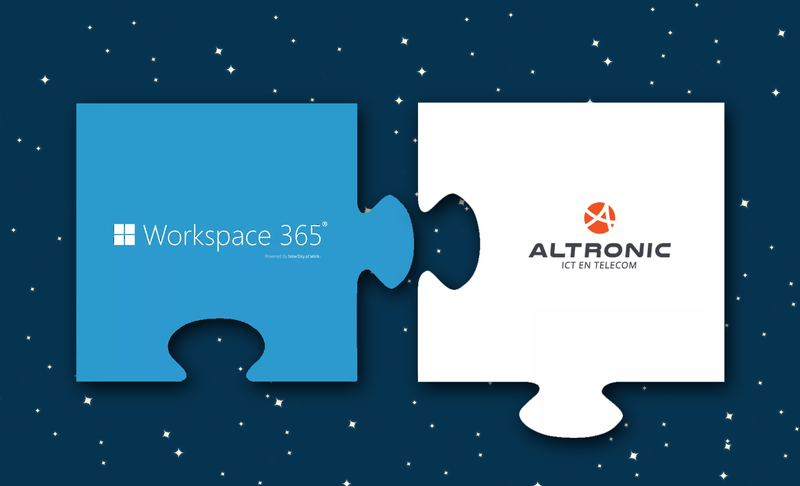 Altronic sees the need for flexible and safe ICT solutions that ensure the customer is able to easily work anywhere and anytime; that is what makes them such a good match for Workspace 365”, says Gijs van Hees, Success Maker at Workspace 365.